Considering leasing a Jeep SUV from Anthony D'Ambrosio's Chrysler Dodge Jeep Ram? It's a good option for shoppers in Elverson, Pennsylvania who don't want the worry and added expense or maintenance that comes with ownership. When you lease a Jeep Wrangler or Grand Cherokee, you can rest assured knowing that you will have lower overall vehicle cost than if you decided to purchase. 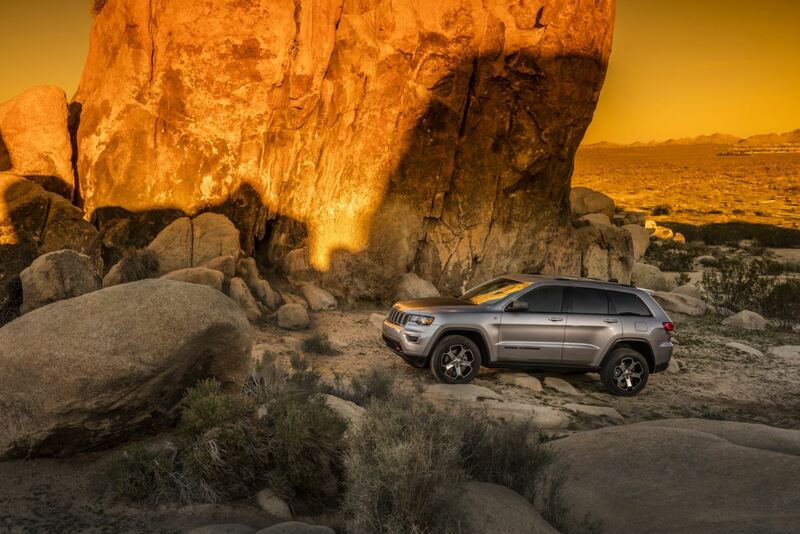 Leasing is also a good option if you know you'll want to upgrade to the current year's model of Jeep Compass on a regular basis, or don't intend to put a lot of miles on your car. Interested in learning more? Get in touch with our financing department today. Can you picture yourself driving through the streets of Elverson, PA in a brand-new, Jeep Grand Cherokee Summit SUV? That's a distinct possibility when you lease a Jeep vehicle through Anthony D'Ambrosio's Chrysler Dodge Jeep Ram. The lower monthly payment you get when you lease rather than finance with a traditional automobile loan can put higher-end Jeep SUV models into your monthly budget. It's also a good way to upgrade your Jeep vehicle of choice with exclusive trim and accessory packages. Come into our Elverson, PA Jeep dealership to test drive our lineup of Jeep SUVs and find the right vehicle for your next adventures! At Anthony D'Ambrosio's Chrysler Dodge Jeep Ram, we make it simple to lease a Jeep vehicle. Just give the financing team at our Elverson, PA dealership a call, and we'll answer any questions you might have about buying versus leasing a Jeep vehicle, and which option is right for you. As always, our goal is to help our customers find the solution that suits their lifestyle and personality best. We look forward to serving you!